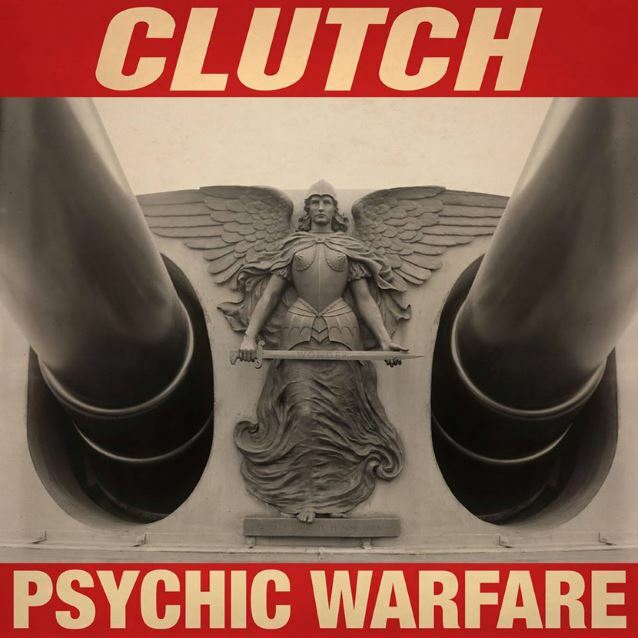 Maryland-based heavy rock veterans Clutch have announced their new album Psychic Warfare. The record is due for an October 8 release via the band’s own label, Weathermaker Music. Psychic Warfare follows the band’s much-lauded Earth Rocker, hailed by critics and fans alike as a return to the vigorous, high-velocity guitar attack of the band’s early 2000’s material. More information regarding the band and its new album can be found via Blabbermouth.